It is very important to know the past. And it doesn’t matter whether it is a good past or the past that no one can be proud of. And then there are corners of the history of mankind when one would have almost lost the faith in humanity or in its ability to be restored ever again. More than 70 years have passed since the end of the World War II, but there are still many places that remind us how cruel the human nature can be. Though it is not always the most pleasant visit, but since we have restored the faith in humanity ever since, we need to restore our memory. Either by listening, or by witnessing. So, what are some places to visit outside Prague then? Nazis built dozens of concentration camps throughout Europe and some of them were located also in Czech lands. 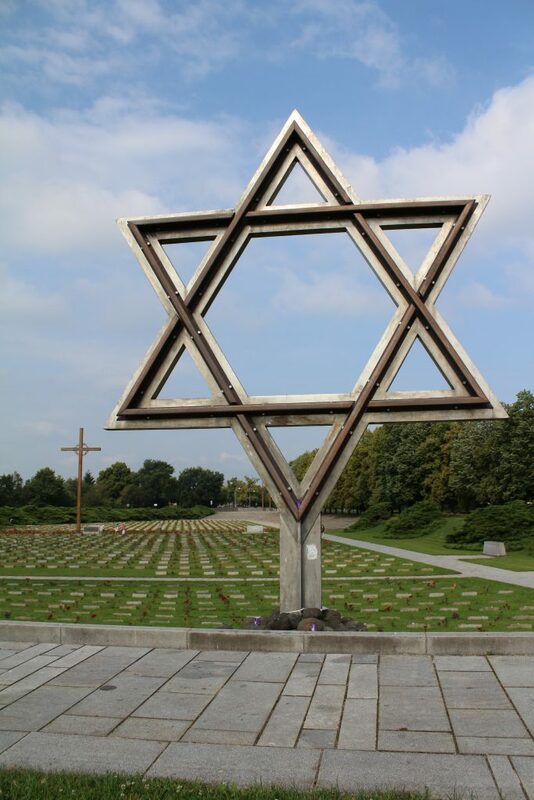 The one that is opened to public as the memorial site is called Terezín (Theresienstadt in German). Terezín was originally a 18th century fortress that became a ghetto for the Jews and a prison for political and war prisoners. 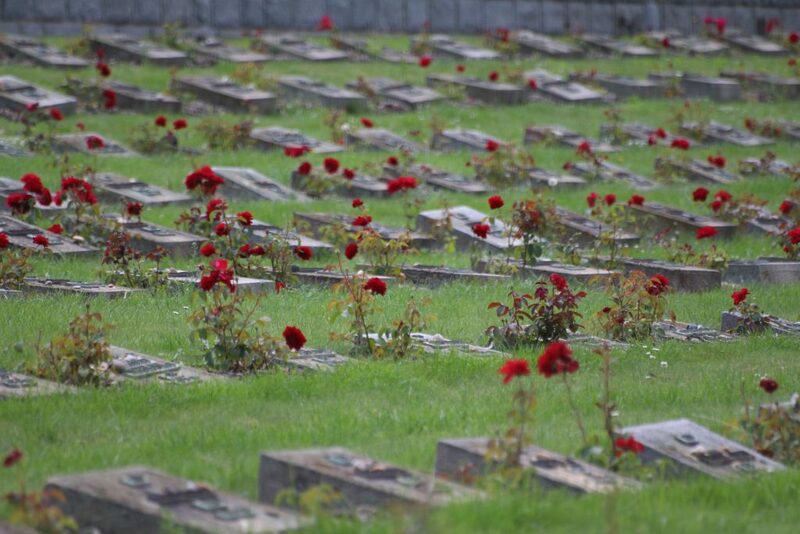 Around 180 thousand people walked through its gates and many of them died here. Even though Nazis never managed to install gas chambers there, living conditions and lack of food was enough to die within its thick walls. Terezín memorial offers many places to see – Ghetto museum located in one of the old barrack (actually it used to be a school for Czech Jewish boys), Magdeburg barracks with the exhibition of drawings from the ghetto or a hidden synagogue that was discover only after the communism was over. 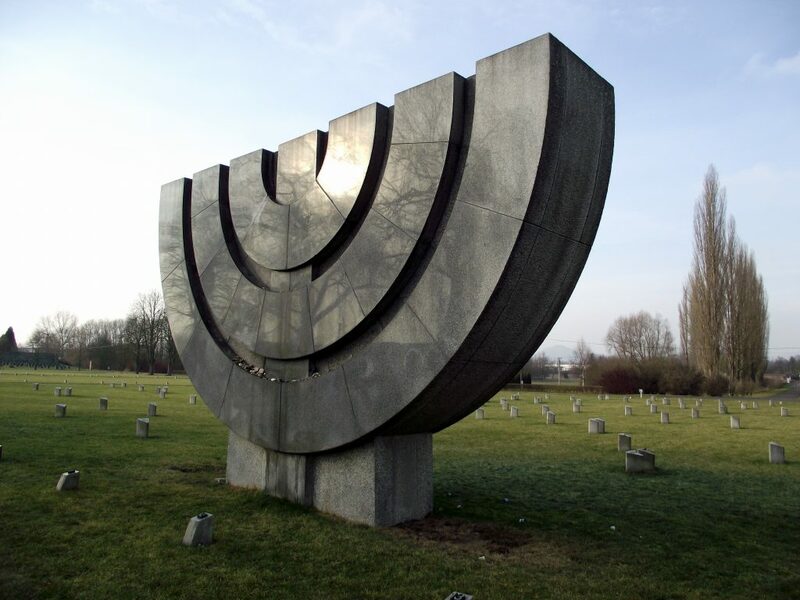 There are also places showing the worst – crematorium or columbarium, where Nazis stored urns with the ashes of more than 20 thousand cremated bodies, or the nearby prison in Little Fortress. 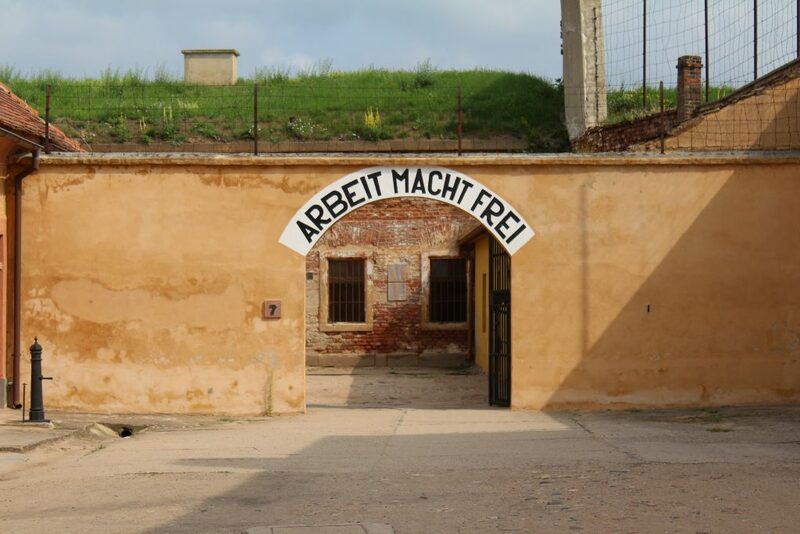 Terezín was not an ordinary camp. For Nazis it had a very special position. They even organized a visit of the Red Cross delegation to prove that all camps designed for Jews were actually nice places, with the self-government, schools, playgrounds, shops, restaurants and theatres. Places where nothing was missing, and that people actually enjoyed staying there. It even got its own short (seemingly propagandist) movie named ideologically “The Gift of the Town” from the Fuhrer. One of the stories that many find interesting is about the bravery of two Czechoslovak soldiers who killed the Butcher of Prague, Reinhard Heydrich. This high-ranking Nazi general, the “protector of Bohemia and Moravia”, was responsible for hundreds of executions. There is so much he did and of course he eventually had to pay for it. Walking through the city of Prague it is still possible to trace his bloody steps. What you can see out of Prague is the palace where he lived with his family. 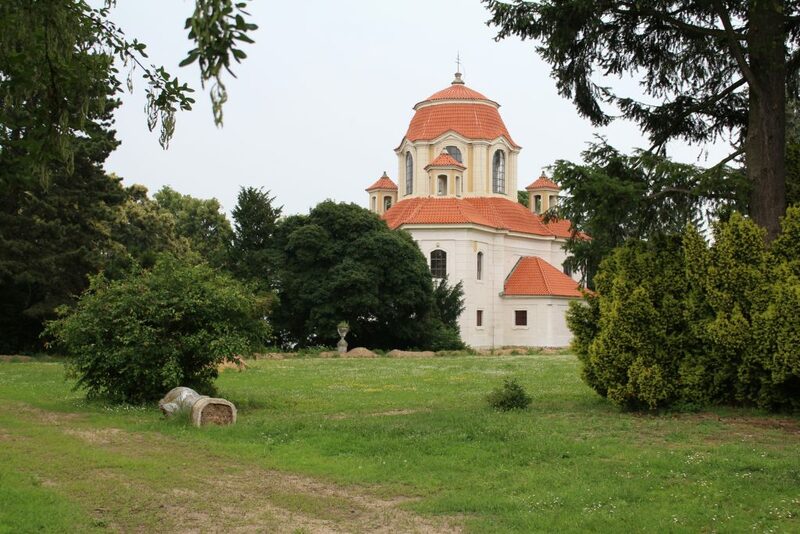 It is located in a small village, just about 20 km away from Prague (in the direction to Terezín), called Panenské Břežany. Though it’s not possible to visit that house today, this remarkable empire-style 19th century Lower Castle is now waiting for reconstruction. But only the view from the main gate is pretty interesting. The story about the assassination of Heydrich touched many people. And many of them paid with their lives for that. 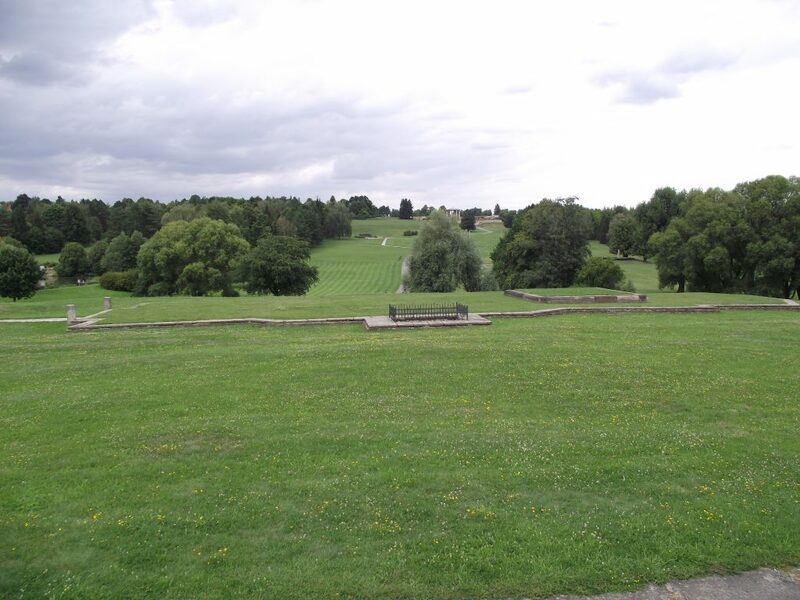 One of the biggest massacres in our history happened to the village of Lidice, located just close to Prague’s Airport. The Nazis somehow became convinced that inhabitants helped the assassins, even though it wasn’t true. 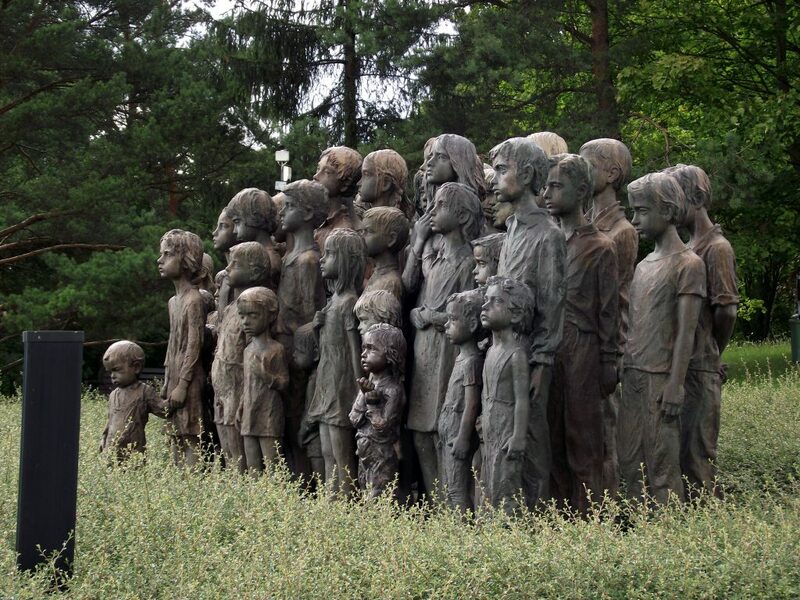 July 10th 1942, Nazis shot 173 men, then women and children sent to concentration camps. All together 340 lives were lost. There is almost nothing left from the village today. All the houses were destroyed, roads demolished and even the flow of the river was changed. Just to erase the village existence for good. 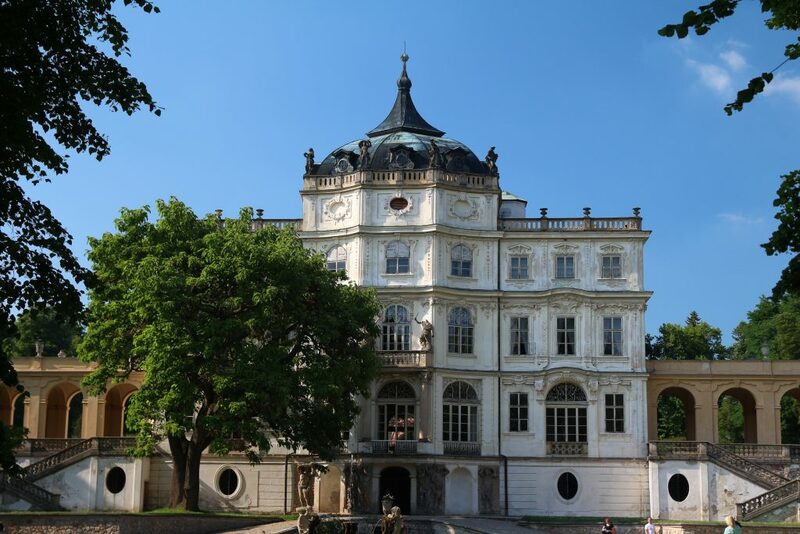 Baroque chateau of Ploskovice, situated in Bohemian Highlands, is amazing. Surrounded by a large garden it gives an idea of how the nobility lived back in the past. Since the end of WW1 the castle had belonged to the state and has been quite often visited by former president Beneš and his spouse. During the WW2 Ploskovice, located in Sudetenland, was used as a seat of school for young Nazi cadets. It’s worth visiting, at least to relax a bit after the whole-tour-day. These are the main highlights of the WW2 remnants just outside Prague, none of them designed to serve this atrocious purpose, and still achievable within one busy day. But there are many more sites to see, of course, and all you could see depends on your will and interests, and your specific demands.